This morning, I attended the China Council for International Cooperation on Environment and Development (CCICED) Annual General Meeting for a discussion about the greening of the “One Belt One Road” initiative. 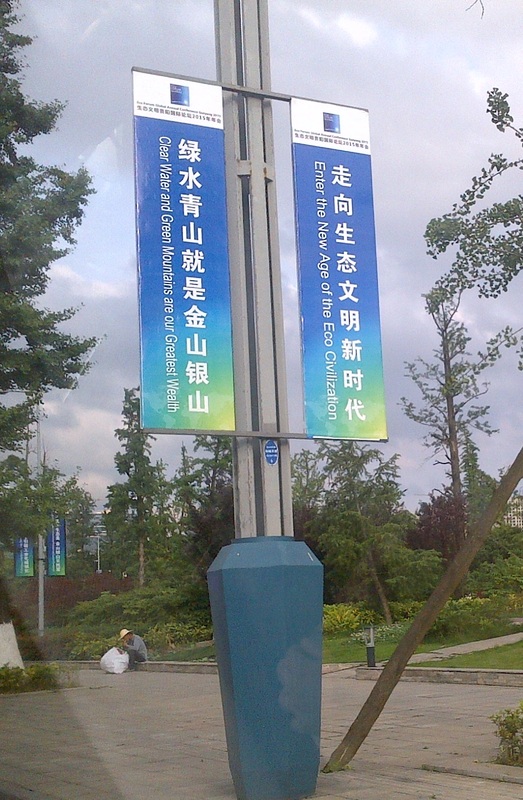 President Xi Jinping launched the Silk Road Economic Belt and Maritime Silk Road in 2013, as two major regional cooperation efforts, and they are now referenced as the “One Belt One Road” initiative. 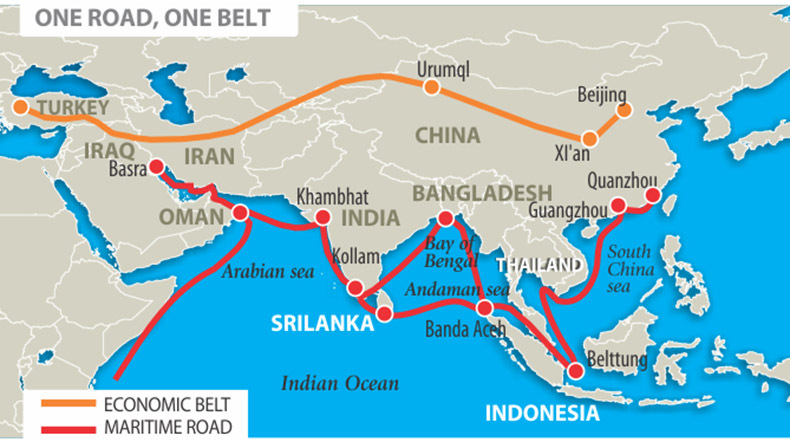 At the heart of “One Belt – One Road” lies the creation of an economic land belt that includes countries on the original Silk Road through Central Asia, West Asia, the Middle East and Europe, as well as a maritime road that links China’s port facilities with Southeast and South Asia and the African coast, pushing up through the Suez Canal into the Mediterranean. But it has developed into a major Regional development plan, and an opportunity to promote South-South cooperation amongst the 60+ countries involved. 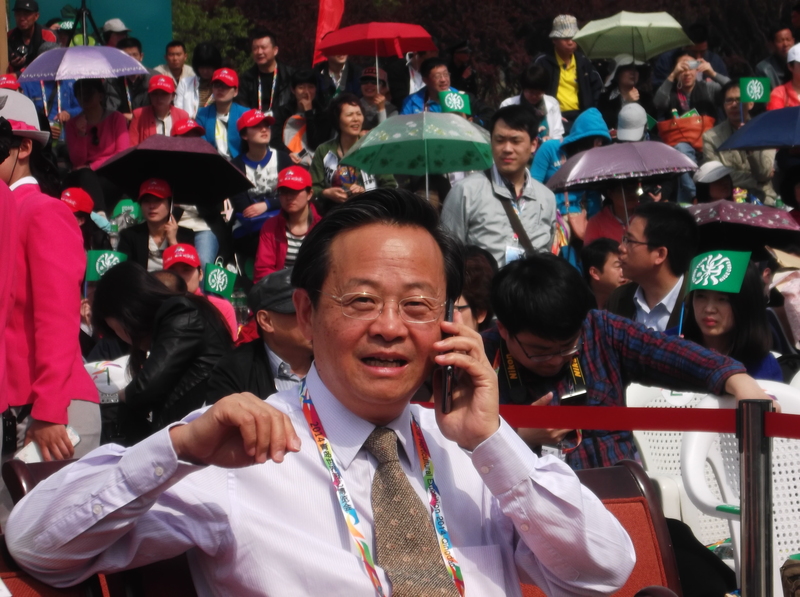 Another Chinese innovation is the concept of eco-civilisation, which was incorporated into the Communist Party of China Charter at the 18th National Congress in 2012, indicating that it has been elevated to the center of China’s national development strategy. The core aim of eco-civilization is to balance the relationship between humanity and nature. Eco-civilisation is based on the socio-economic-environmental triangle of sustainable development, but also takes into account cultural and institutional considerations. 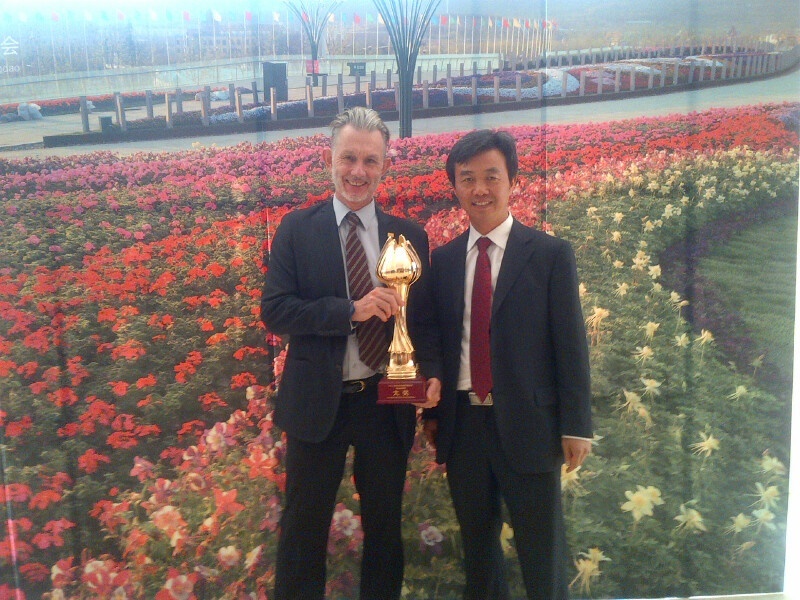 I have talked about eco-civilization in previous reports about the Eco-Forum Global in Guiyang, Guizhou. 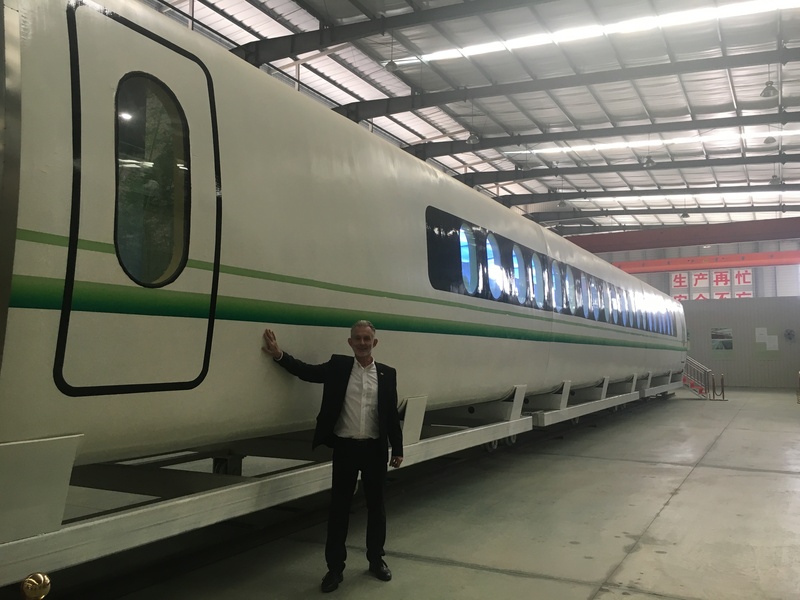 This CCICED meeting in Beijing brought together a group of experts to present their thoughts and recommendations about greening the “One Belt-One Road” initiative, and I was given the opportunity to speak about bamboo and rattan. 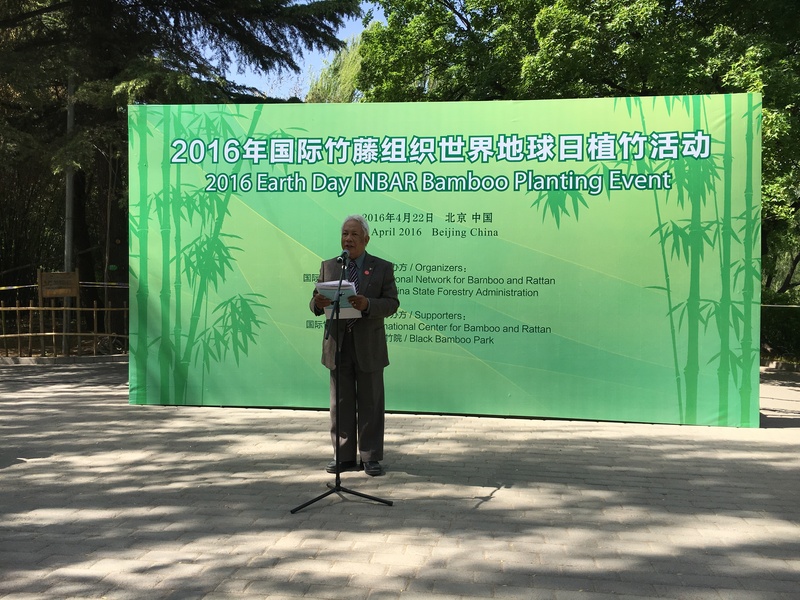 I presented the International Network of Bamboo and Rattan (INBAR) as the first Inter-Governmental Organisation based in China and I explained how bamboo and rattan contribute to all 5 aspects of eco-civilisation. 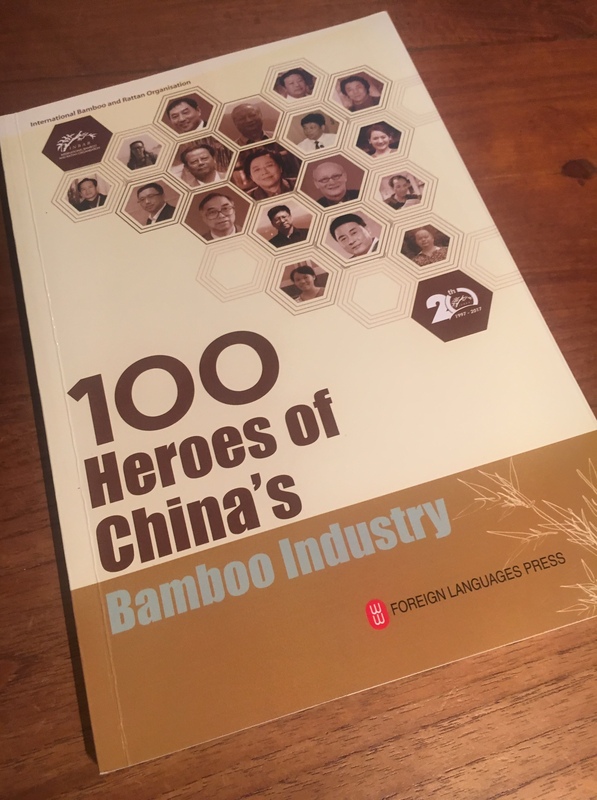 Economically, bamboo and rattan currently represent a market value of nearly USD 60 billion, with China as the dominant producer and Europe and USA as the two main consumers. 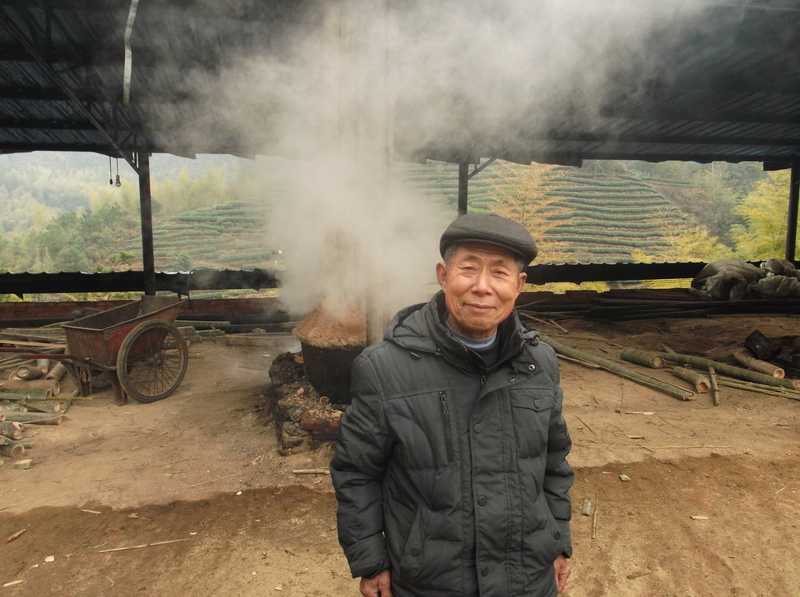 Environmentally, bamboo and rattan provide opportunities for sustainable natural resources management, land restoration, climate change mitigation and biodiversity conservation. 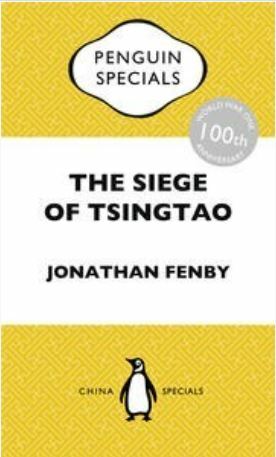 I reminded the audience that the Giant Panda depends on healthy bamboo vegetation for its survival. Socially, bamboo and rattan cultivation and small and medium enterprise development provides jobs and income for local poor communities. 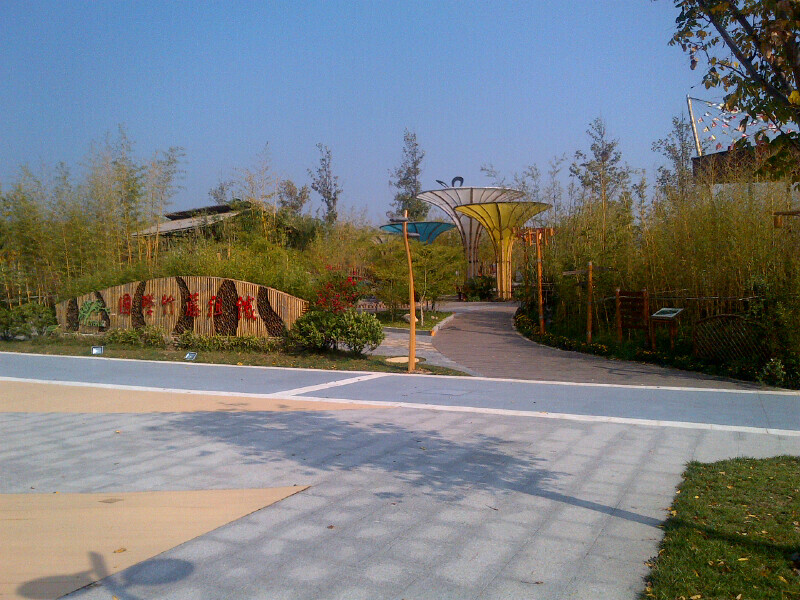 Some 7.5million people are engaged in bamboo industry in China and this is expected to rise to 10 million by 2020. 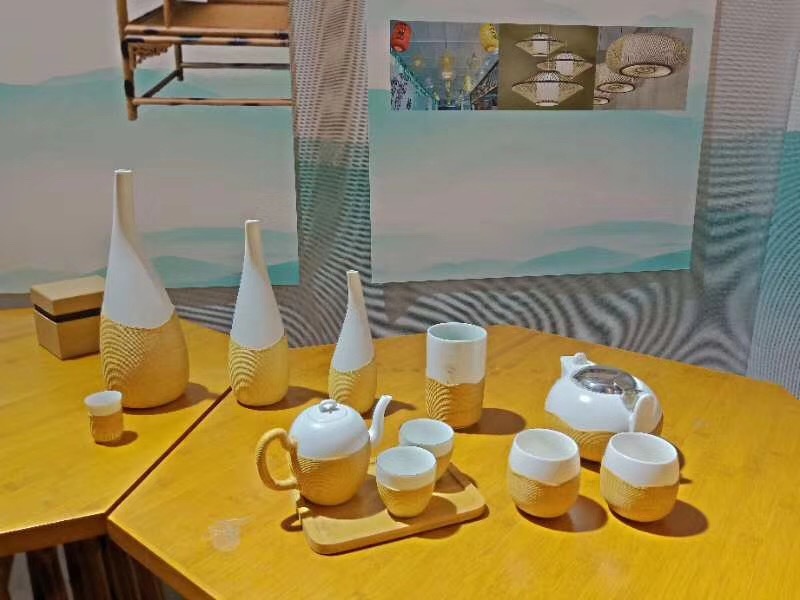 Culturally, bamboo and rattan have been used for construction and production of furniture and household utensils for thousands of years, while bamboo is a traditional source of household energy. Both plants feature in local village life and play an important role in many traditions and ceremonies. 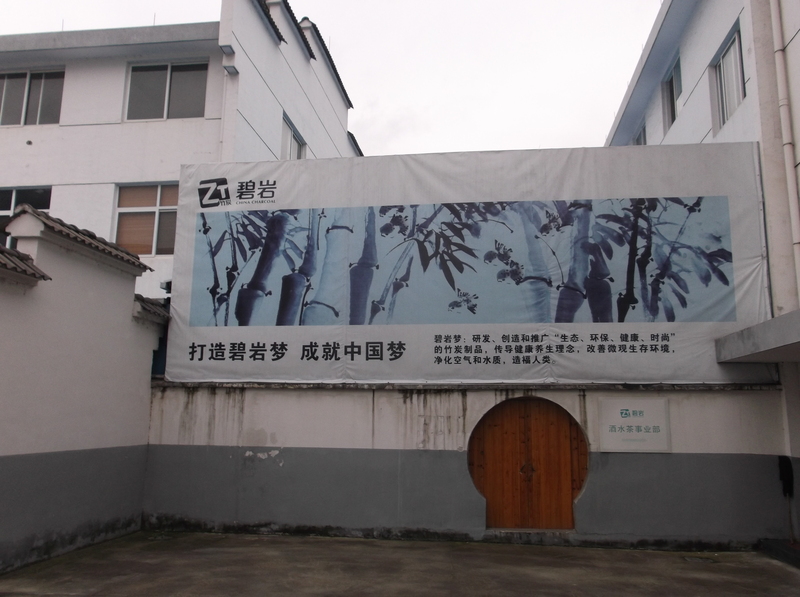 Institutionally, bamboo development requires inter-sector coordination, as the plants and their products fall under the purview of several authorities, including those responsible for forestry, agriculture, environment, rural development, energy and small scale industries. I reminded the audience that bamboo and rattan grow in many of the countries covered by the “One Belt One Road” initiative, and I made the point that bamboo and rattan therefore are excellent opportunities to promote green development in these countries. 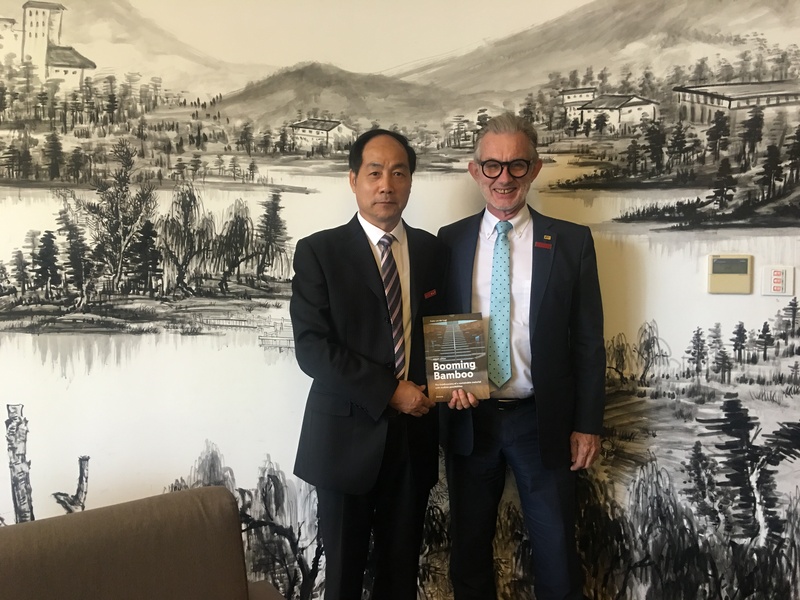 I explained that China is already providing training and capacity building for bamboo entrepreneurs, and promoting South-South collaboration in the field of bamboo and rattan development, bilaterally and through INBAR. 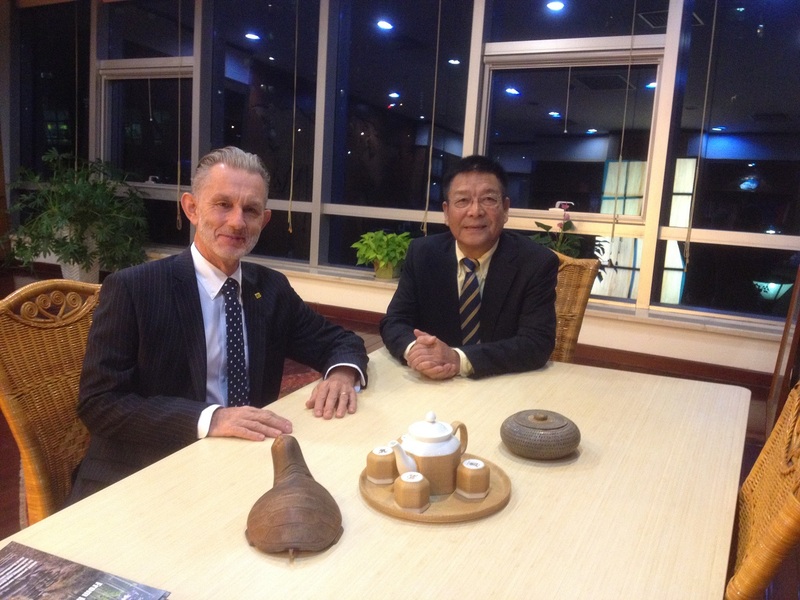 There is progress, and there are positive signs for global bamboo and rattan innovation and development. But – with proper planning and increased coordination, we can do a lot more! 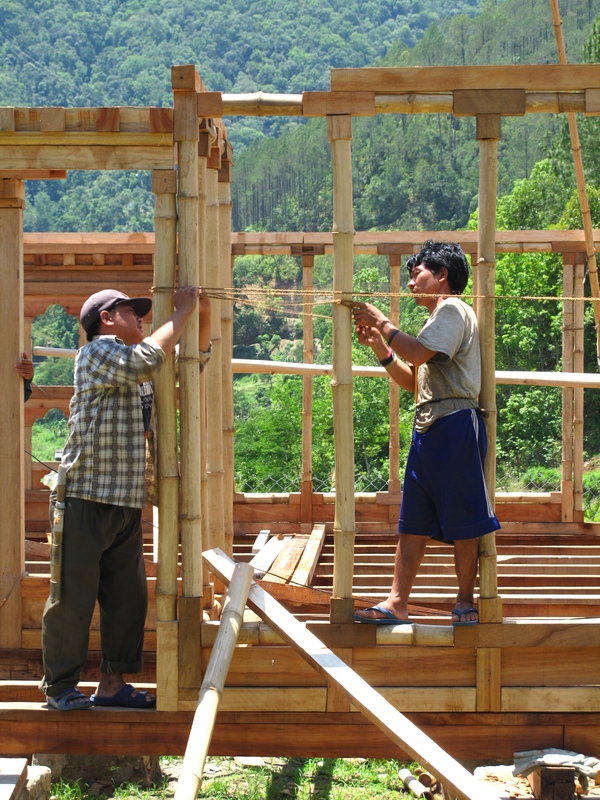 Certifying Bamboo Buildings – Not Easy! I have spent one week of discussions, briefing notes and interactions with my new colleagues in INBAR. One of the issues that has come up a number of times is the question of certification and standards. 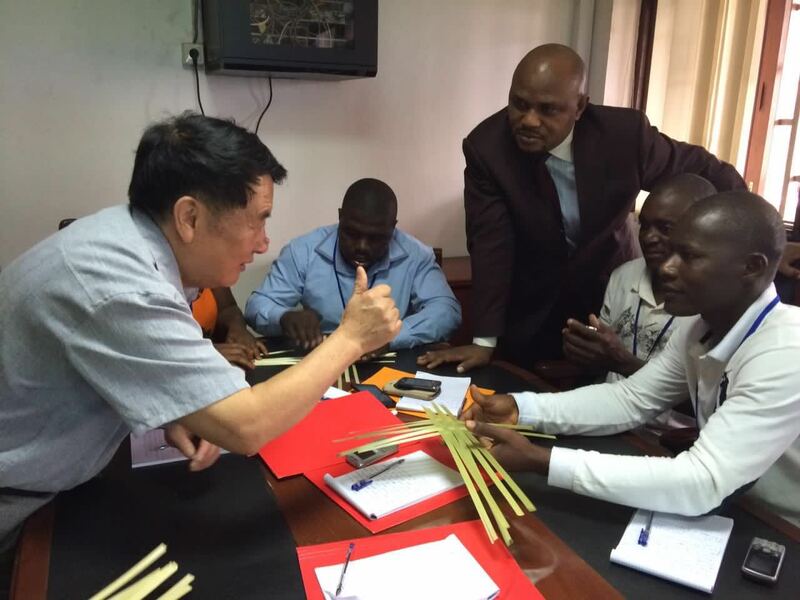 We need standards for the management, use and trade of bamboo and rattan, and we need mechanisms to verify that standards are adhered to. 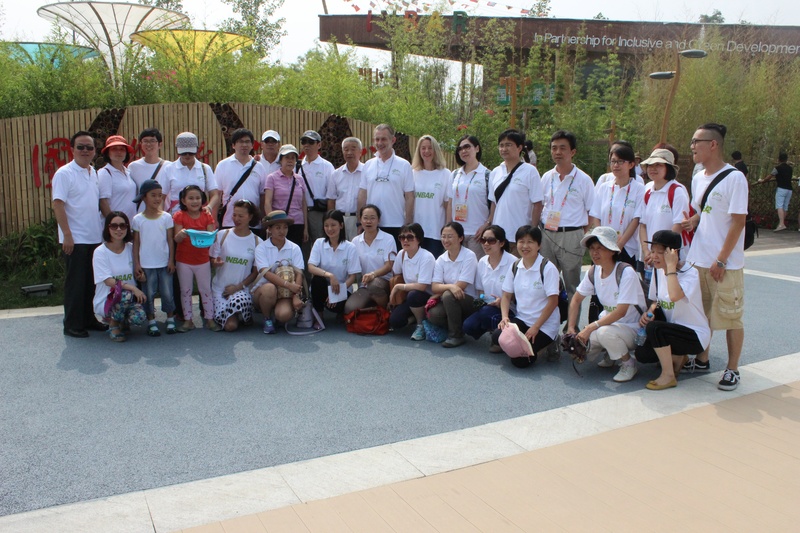 INBAR has a key role in the development of bamboo and rattan standards by bringing together the best scientists in the field and coordinating efforts with our Members. A lot has happened, and more work is under way. With regards to the management of bamboo forests and plantations, there is need to have a certification scheme that is similar to FSC or PEFC for forests. 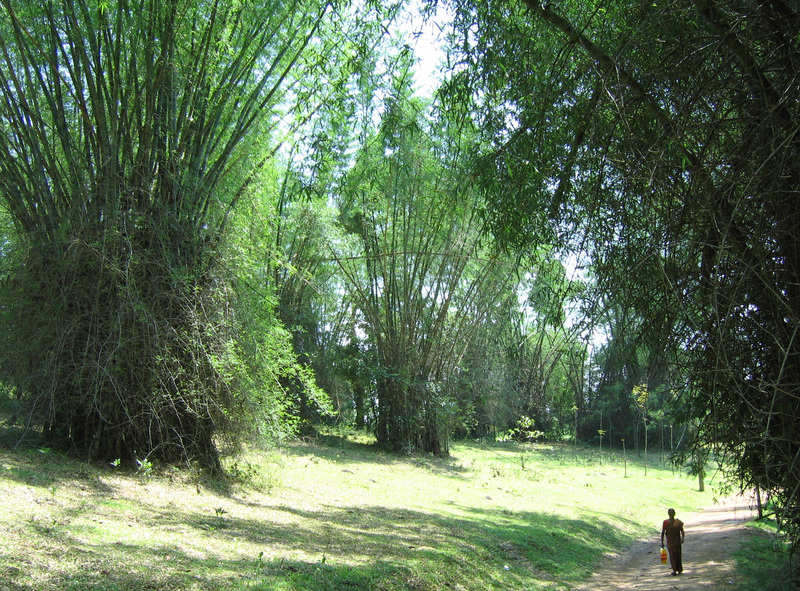 Apparently, 20% of the world’s forests are now certified under either of these schemes, but as bamboo is a non-timber species that grows fast, has strong root systems and thrives on being cropped, the standard for well managed bamboo stands cannot be the same as that for a stand of woody trees. 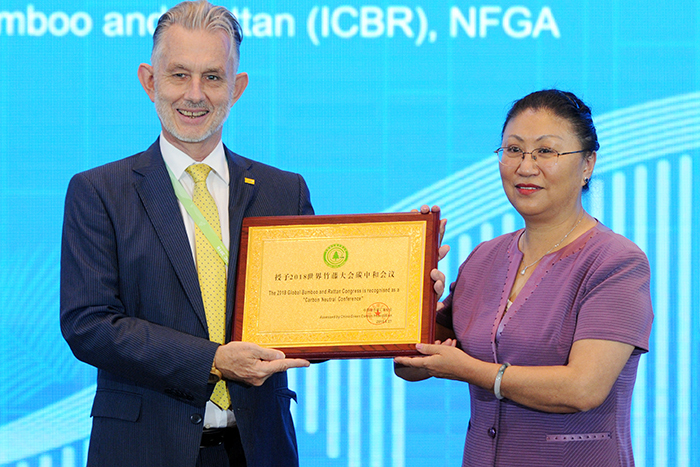 The Rainforest Alliance is working on a “Stewardship Standard for Alternative Natural Fibers”, which will include bamboo, and INBAR is part of this working group.We hope that this will result in a practical, robust certification scheme for sustainable management of bamboo and rattan. 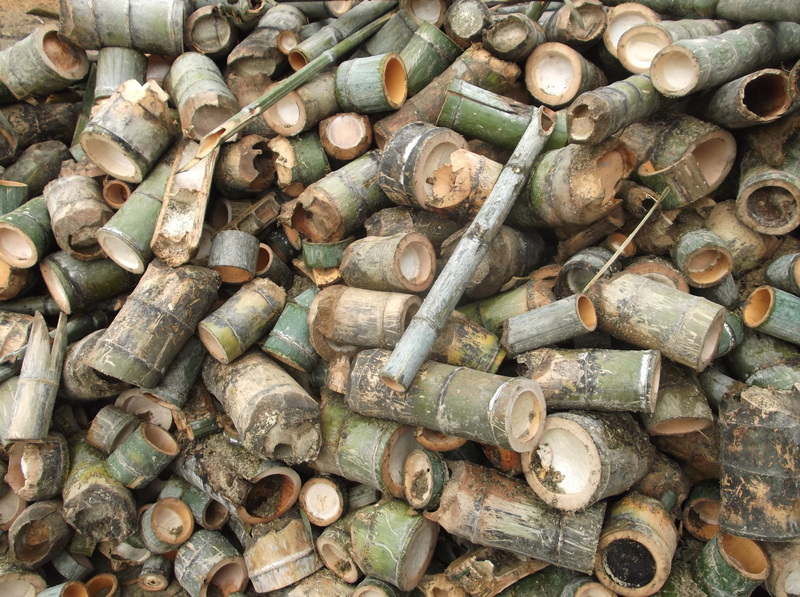 Once harvested, bamboo culms can be used for construction and this is another area where standards are urgently needed. 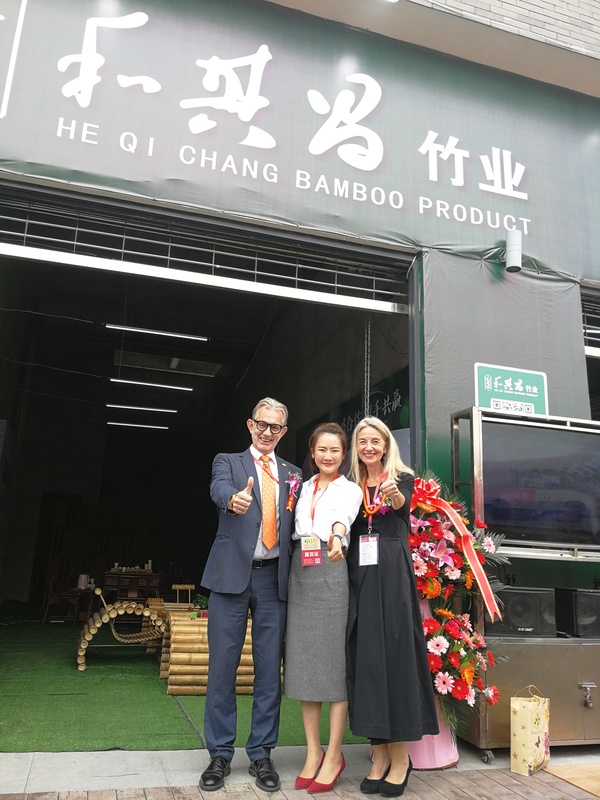 INBAR is working closely with the International Standards Organisation in Geneva, Switzerland (ISO) and has already developed three published ISO standards for construction with round bamboo. 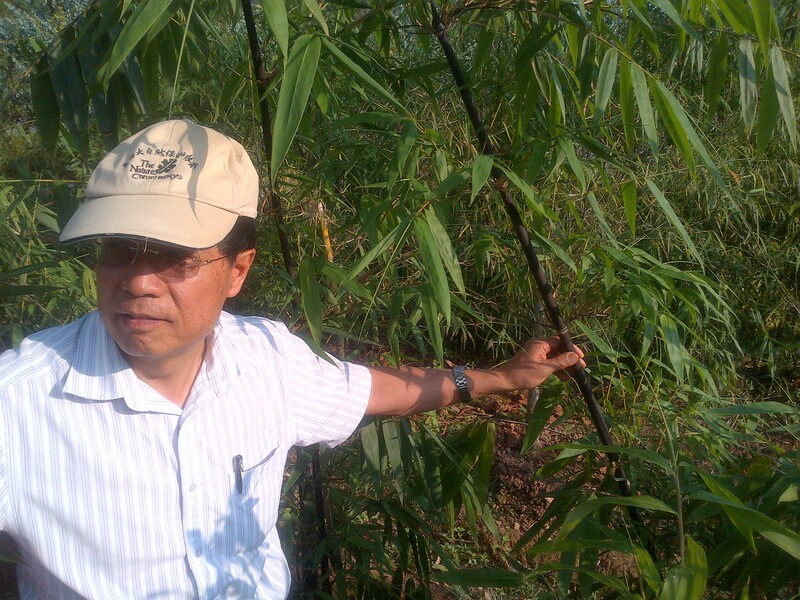 Recently, the ISO Technical Committee 165 on Timber Structures agreed to establish a new working group on structural uses of bamboo, which will have a mandate governing not only round bamboo, but also engineered bamboo. 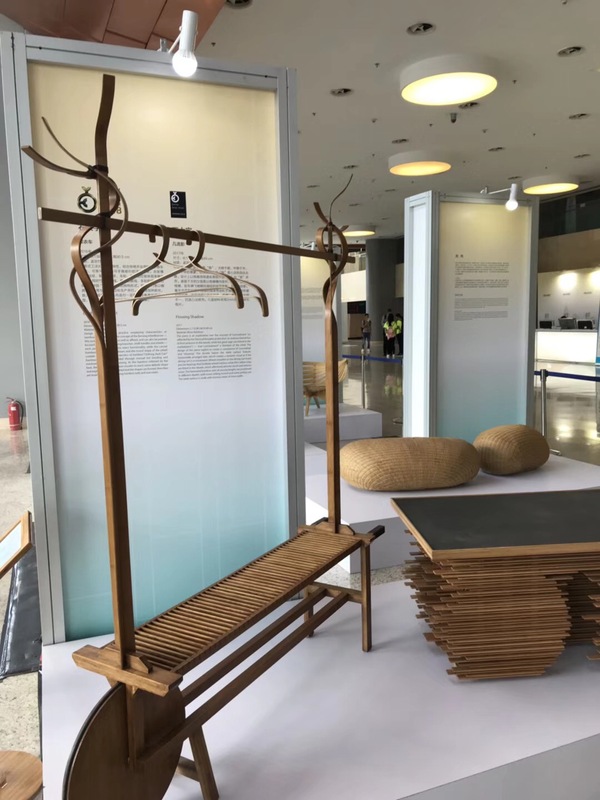 It will be a forum for standardizing the design, testing and manufacturing processes of engineered bamboo structural products. 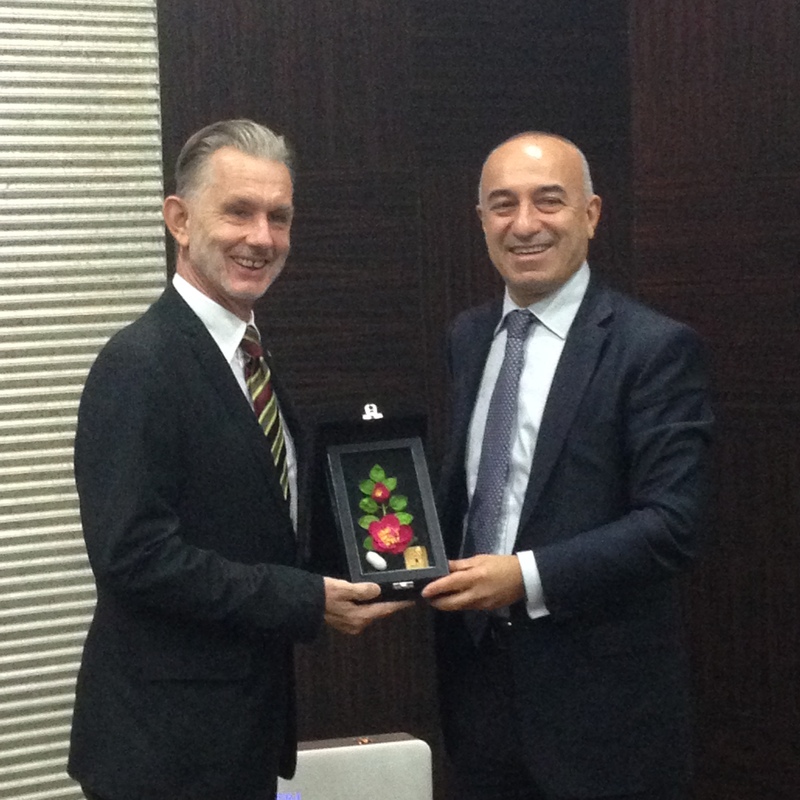 Therefore, I hope to get buy-in and participation from the private sector. I am talking to several leading industry partners in the weeks to come, and this is one issue that I will discuss with them. 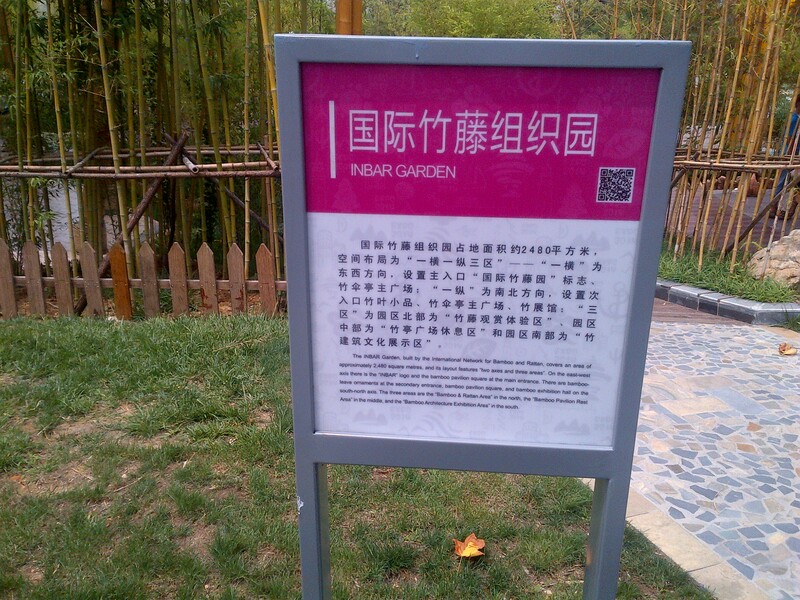 INBAR is the International Commodity Body for Bamboo and Rattan and together with the World Customs Organisation we have established a range of Harmonised System codes that classify traded bamboo and rattan products. 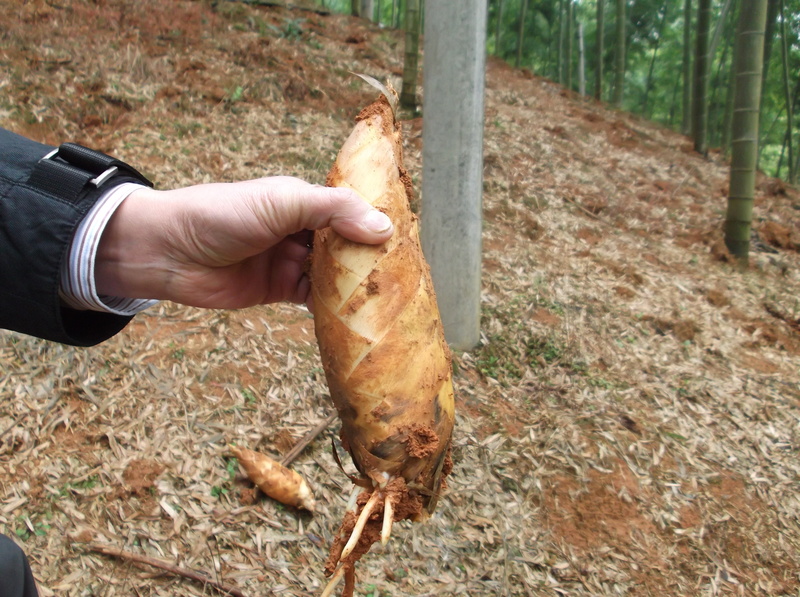 These codes cover raw materials, plaited products, industrial products, furniture and bamboo shoots. 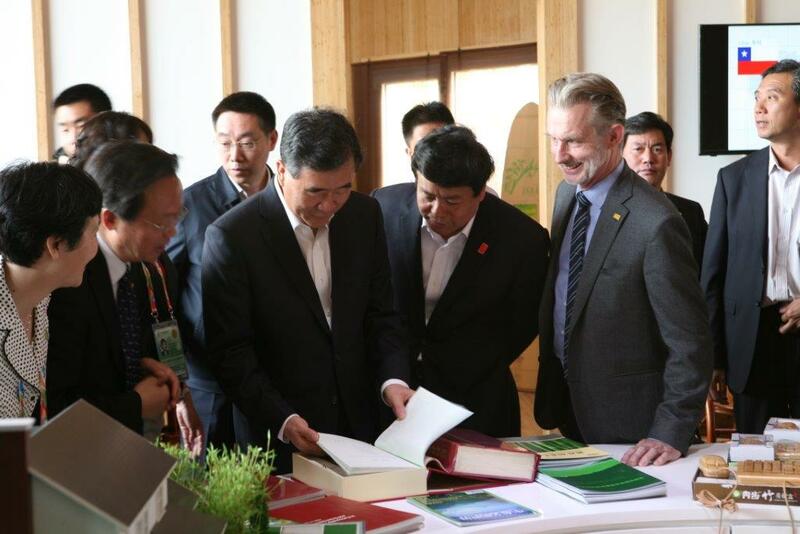 One of the challenges with engineered bamboo is that the terminology of bamboo products is not uniform, and we have signed an agreement with several partners in December last year to work together on the classification of engineered bamboo construction products. 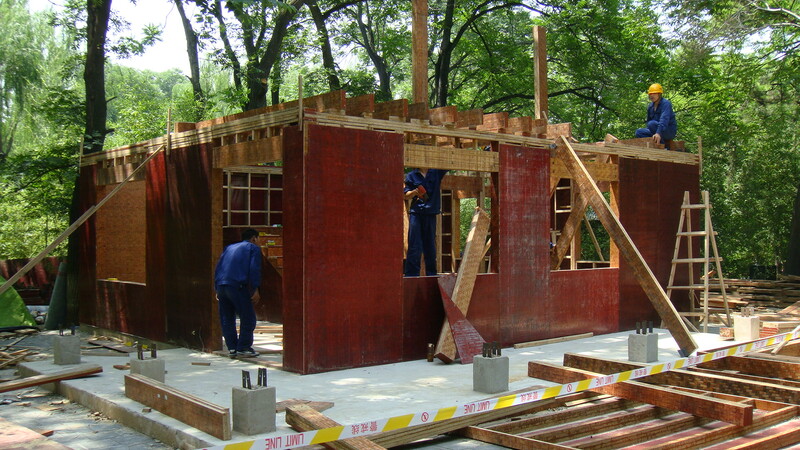 The last step is to have regulations in place that allow bamboo products to be used in construction of housing. 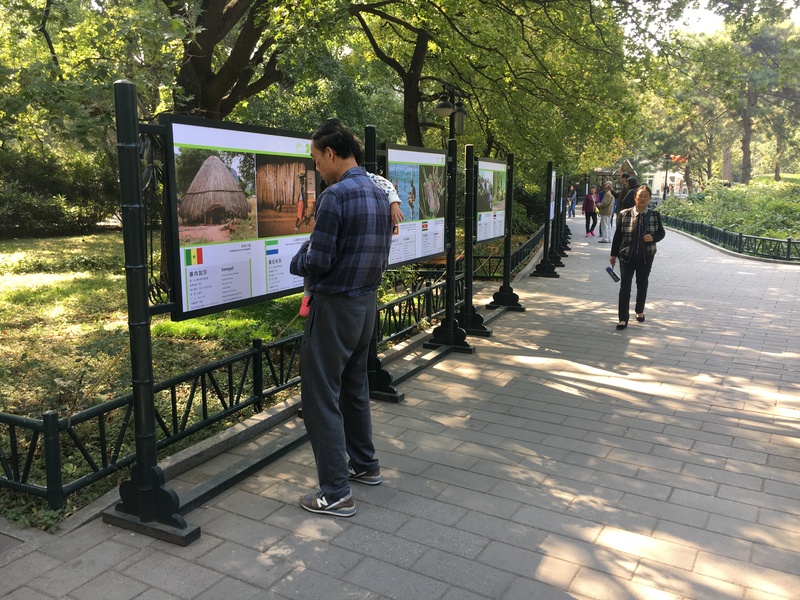 Not all countries provide for this, and only Colombia, Ecuador, India and Peru have included bamboo in their national building codes, although the US Green Building Council provides for LEED credits when bamboo is used in building construction. 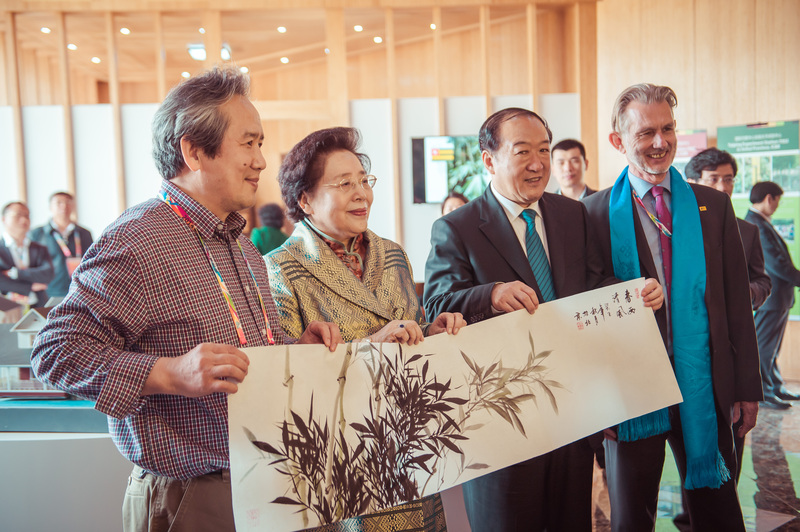 INBAR will work with all its Members and the international community to promote the inclusion of bamboo in national and international building standards. 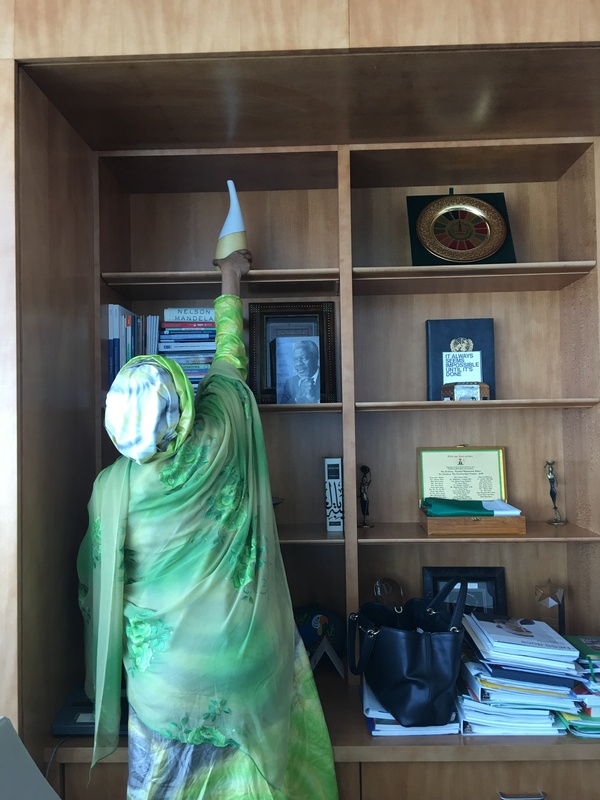 As I said above – a lot has happened but there is still a lot of work to be done. Check out the INBAR website to follow our progress. 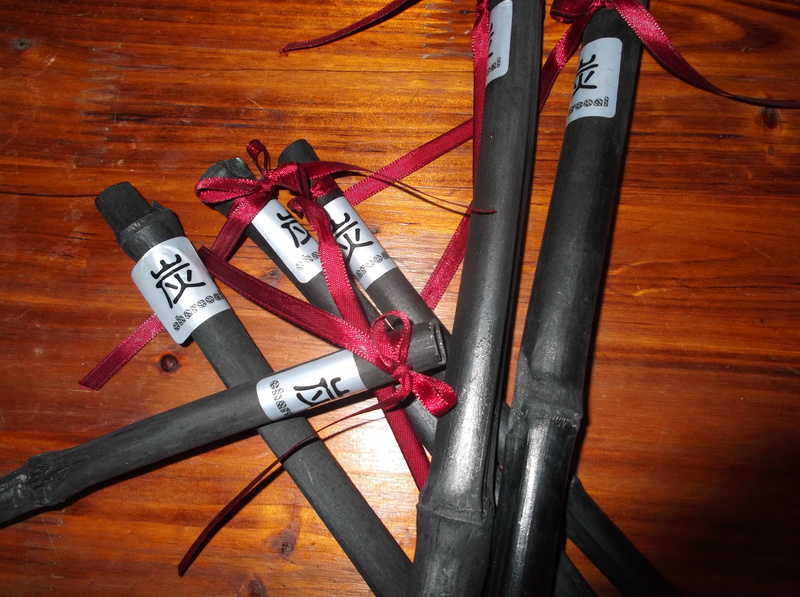 Of course standards are also needed for other uses of bamboo and rattan, such as charcoal, textile and paper manufacturing, but that is another story.